Often people don’t realize that they have gallstones until they have an acute attack with unremitting pain and find themselves in the emergency room. Once diagnosed, many doctors will acknowledge that dietary issues are at play, but they still tend to recommend removal of the gallbladder. The problem with this approach is there are no efforts made to treat the underlying causes of gallstone formation. 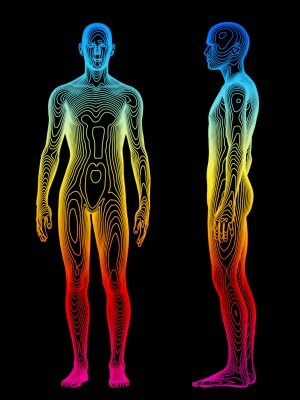 Therefore, the patient is still likely to experience all of the symptoms that they had before, but without a gallbladder. The nausea, indigestion and stones will persist. 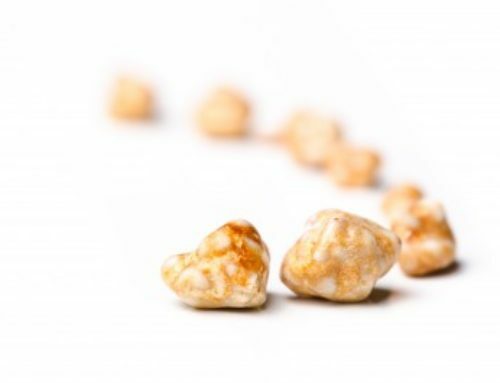 They’ll still be prone to all of the complications that can happen with gallstones. The worst of which, is acute pancreatitis. 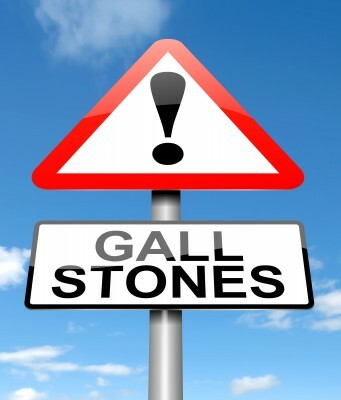 It is important and necessary to deal with gallstones. While there are certainly times when the gallbladder should be removed (and can be lifesaving), cholecystectomy (surgical removal of the gallbladder) is overdone. Cholecystectomy remains one of the most common surgeries performed each year. Nutrition changes (so important! ): The pesco-vegan diet is the best. Avoid animal products except for fish, which contain highly-beneficial fish oils. 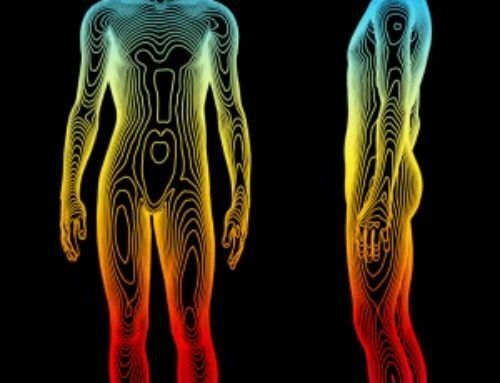 Fish oil is really important for treating this also because it is going to change the fatty acid metabolism in your liver, which will positively affect the bile. Vitamin C and iron: Both are really important for healthy bile production. High-fiber diet: Choose fruits and vegetables to help prevent formation of more gallstones. Regular exercise: It’s important to exercise regularly. 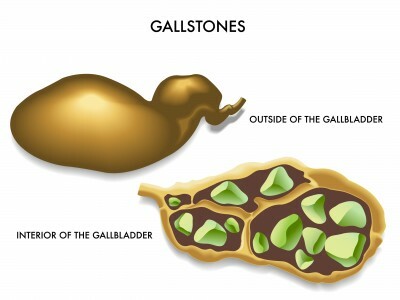 Patients with gallstones have to exercise every single day. Even if you start out exercising for 10 minutes a day, it’s so important to move your body so that the gallbladder moves and secretes bile. 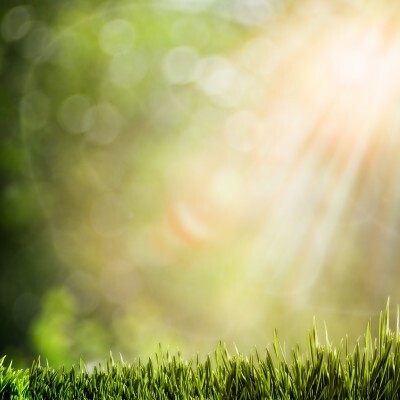 Medicinal herbs: There are a few great herbs that help the liver produce healthy bile and store it in the gallbladder, which helps prevent additional stone formation and causes the existing stones to dissolve. Peppermint oil and a wonderful, rare herb called Fumaria are particularly helpful. 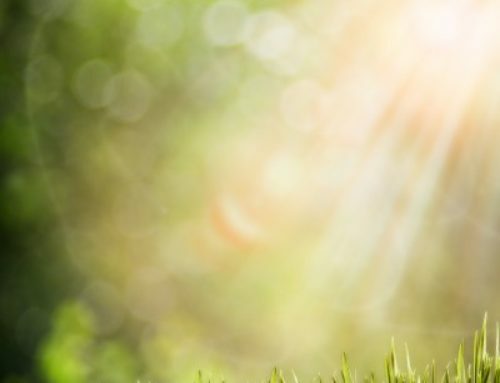 The other interesting thing about natural treatment of gallbladder issues/gallstones is that there are really awesome natural remedies and treatments for being in an acute gallbladder attack. There are a few herbs that work really well. I recommend that you work with a qualified natural medicine practitioner or healthcare provider who knows how to use them. There are great natural remedies to have on hand if you are prone to a gallbladder attack, rather than being afraid of getting an attack or having it removed. 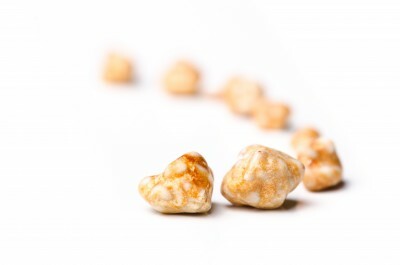 Have you tried any of these natural treatments for gallstones? Share your experience in the comments section below.